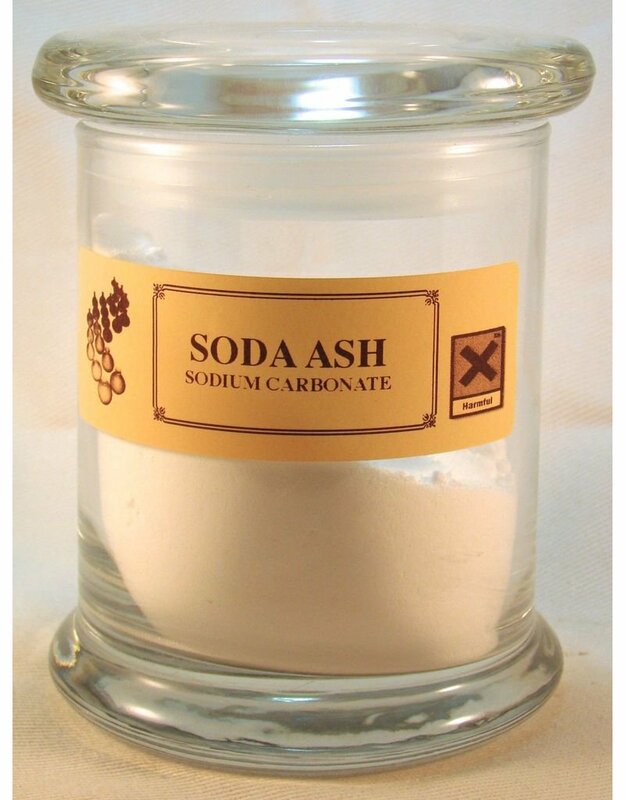 Na2CO3 Soda Ash or Sodium Carbonate Soda Ash is often used along with sodium silicate to produce slips that do not gel too quickly and stay wet longer. 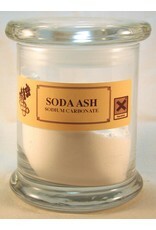 sodium Carbonate is the preferred deflocculant for thinning glaze slurries. Ideal flux for Egyptian paste glazes. Glass jar is for illustration purposes only.